Due to the modern way of life, many important muscles are strained only partly and lose their flexibility and stretchability. 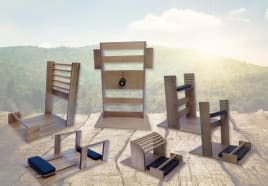 Many activities are done in a seated positon which causes a steady bending of the back. This malposition often causes back pain and strains in neck area. 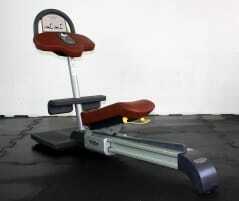 Aid is now offered by recently developed training circuit equipment that increase flexibility when used regularly. These so called flexibility or stretching circuits can be found in various versions. 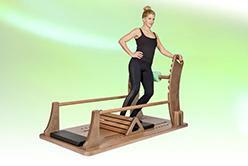 They are used not only in gyms but also in rehabilitation centers or practices for physiotherapy. 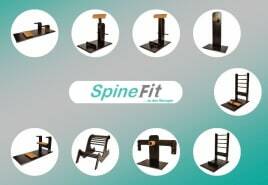 On fitnessmarkt.com, the largest marketplace for new and used fitness and therapy equipment, all sellers of flexibility circuits and stretching circuits can create ads for their equipment quickly and easily. You will reach a suitable target group to sell your new or used flexibility circuit. You can increase your sales opportunities also by adding pictures of all machines of the new or used flexibility or stretching circuit. 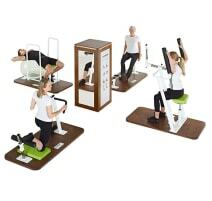 Not only retailers and manufacturers, but also owners of gyms and practices offer their new and used fitness equipment on fitnessmarkt.com. 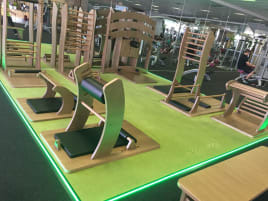 Here you can choose from a large number of new and used flexibility and stretching circuits and find the suitable offers that meet your requirements. You can contact the sellers of the flexibility and stretching circuits simply by using the contact form or the stated contact information.